Join some of BC’s finest animation creatives for a full weekend of engaging sessions offering insights into the animation industry, insider tips and an opportunity to connect with the animation community. Eoin Duffy (The Missing Scarf, I Am Here), Michael Fukushima (Executive Producer, Animation Studio, National Film Board of Canada), David Fine and Alison Snowden (Bob and Margaret, Bob’s Birthday), and Ann Marie Fleming and Kevin Langdale (Window Horses) share their experiences with creating short and feature-length animated films, from financing and marketing, to moving from commercial to auteur work and more. 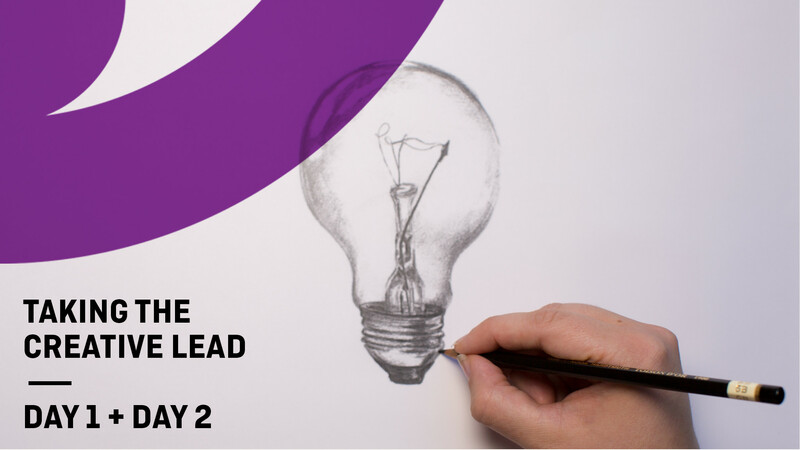 Through facilitated discussions and Q&As, this two-day masterclass aims to inspire participants with the confidence to take the creative lead on their own projects. Eoin Duffy, David Fine, Ann Marie Fleming, Kevin Langdale, Shirley Vercruysse, Michael Fukushima, Alison Snowden. Michael Fukushima (Executive Producer, Animation Studio, National Film Board of Canada) and Shirley Vercryusse (Executive Producer, BC & Yukon Studio, National Film Board of Canada) with Ann Marie Fleming and Kevin Langdale (Window Horses). David Fine & Alison Snowden are the creators of the TV series Bob and Margaret and the kids’ series Rickey Sprocket – Showbiz Boy. They also made the Oscar-winning short Bob’s Birthday (produced in collaboration with the National Film Board of Canada), as well as a number of other award-winning shorts and TV ads. They have written for other series, including Peppa Pig. They also developed the series Shaun of the Sheep for Aardman and created the character of Timmy, who went on to have his own show. After living and working in London for nineteen years, they moved to Vancouver in 2004, where they made the TV series Ricky Sprocket. Alison and David are currently in production with NFB Animation on their new short, Animal Behaviour.